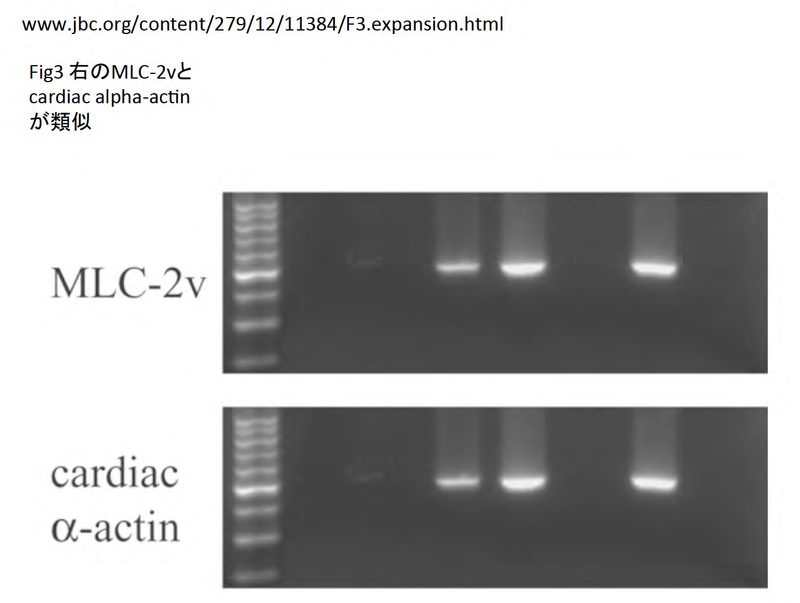 小室一成グループ　論文疑惑: Adult cardiac Sca-1-positive cells differentiate into beating cardiomyocytes. J Biol Chem. 2004 Mar 19;279(12):11384-91. Epub 2003 Dec 31. ** To whom correspondence should be addressed: Dept. 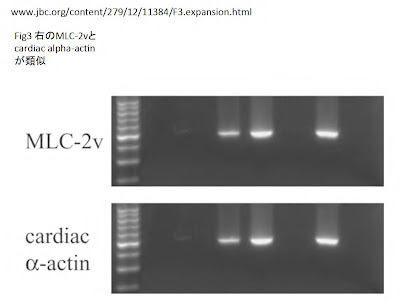 of Cardiovascular Science and Medicine, Chiba University Graduate School of Medicine, 1-8-1 Inohana, Chuo-ku, Chiba 260-8670 Japan. Tel. : 81-43-226-2097; Fax: 81-43-226-2096; E-mail:komuro-tky@umin.ac.jp. * This study was supported by a grant-in-aid for Scientific Research, Developmental Scientific Research, and Scientific Research on Priority Areas from the Ministry of Education, Science, Sports, and Culture, Takeda Medical Research Foundation, Uehara Memorial Foundation, grant-in-aid of The Japan Medical Association, The Kato Memorial Trust for Nambyo Research, Takeda Science Foundation, and a Japan Heart Foundation Research Grant. The costs of publication of this article were defrayed in part by the payment of page charges. This article must therefore be hereby marked “advertisement” in accordance with 18 U.S.C. Section 1734 solely to indicate this fact.